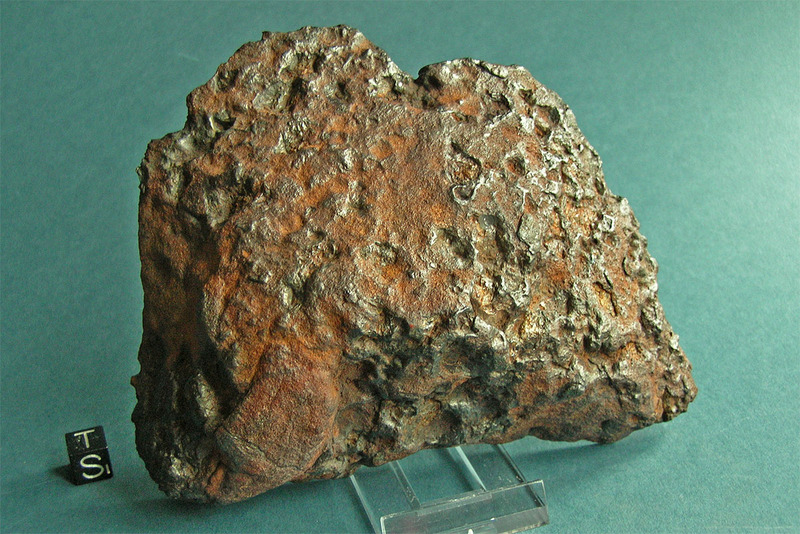 Until today, meteorites are being found in the vast strewn field of the Brahin meteorite. The mostly large individuals (>30 kg) are buried up to 6 feet in the sandy soil. Ammunition and shrapnel from the heavy fighting in 1944 hampers the search and the recovery of the meteorites in the area. This selceted specimen has been perfectly prepared and shows a broad variety of mirror polished olivine crystals. 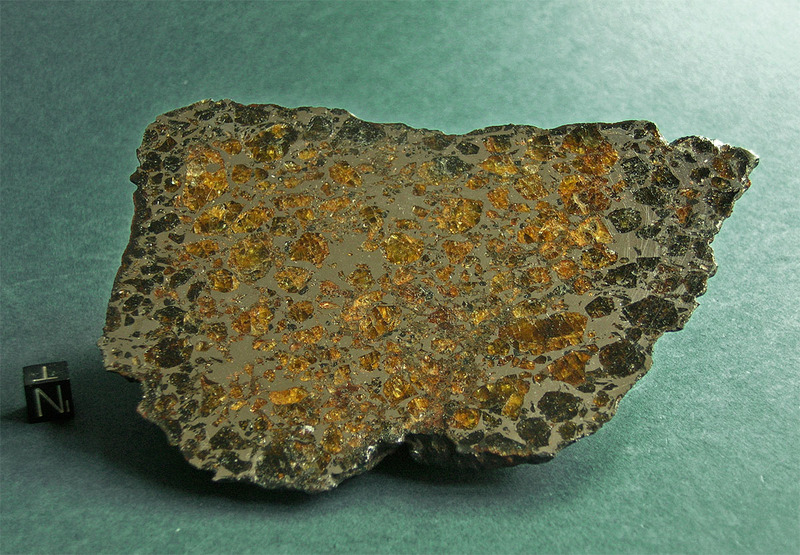 The conserved rear side gives an impression of the appearance of a pallasite surface in find condition.